The post 2019 Piaggio Vespa & Aprilia Scooters Price List in India appeared first on Maxabout News. 2019 Vespa & Aprilia Scooters Price List: Vespa is one of the pioneer brands in the scooter segment across the country. It is a part of the iconic Piaggio, the oldest two wheeler brand in India. With vintage styling and competitive performance, Vespa has been able to create a niche for itself in the two-wheeler segment across the whole wide world. The Italian brand made a re-entry into the Indian market through Auto Expo 2012. With an old school charm, round headlamps, the brand offers a total of 7 variants in its portfolio. Vespa scooters are officially available at two different dealerships channels: Motoplex-Piaggio showrooms and Vespa showrooms. With premium suspension components, a variety of colour options and chrome finish, the brand has been an inspiration. 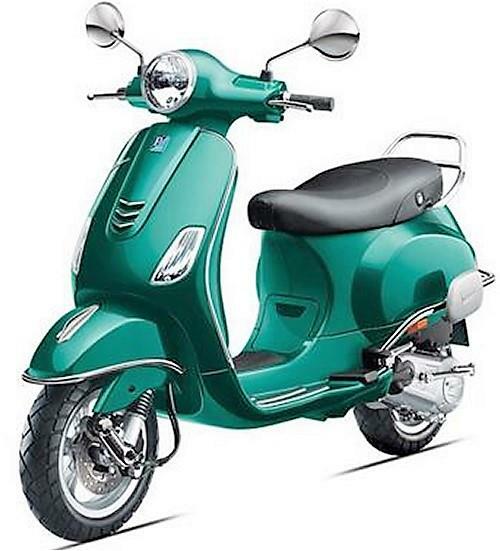 Vespa Elegante 150 is the most expensive scooter from the brand available at a price tag of INR 1.08 Lakh. The Italian brand Aprilia is a wholly owned subsidiary of Piaggio and offers a portfolio of multiple sports bikes, commuters and scooters in the Indian two wheeler market. The brand has more than 18 dealerships across the country and is being sold at Piaggio’s Motoplex showroom. With contemporary looks and excellent mileage, SR125 is one of the best-known offerings from the brand. Here is the complete 2019 Vespa and Aprilia scooters price list in India. The post CBS and ABS Models of Vespa & Aprilia Launched in India (Full Price List) appeared first on Maxabout News. Aprilia and Vespa scooters are now available with ABS and CBS in India. The models above 125cc displacement are fitted with single channel ABS while those falling under the limit get CBS as standard. The range of Aprilia scooters starts from SR 125 CBS at INR 69,250 and goes up to SR 150 Race ABS at INR 89,550. The standard SR 150 with ABS costs INR 80,850 while Carbon variant is priced at INR 82,550. All the prices are ex-showroom Mumbai. 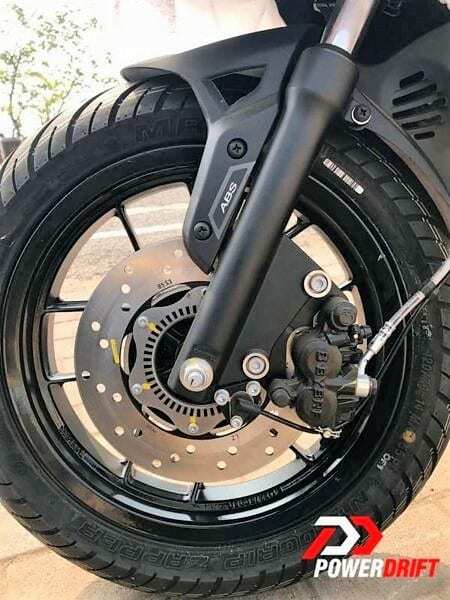 The entire Aprilia scooter lineup is almost ready to switch from Vee Rubber to MRF tyres in the country. 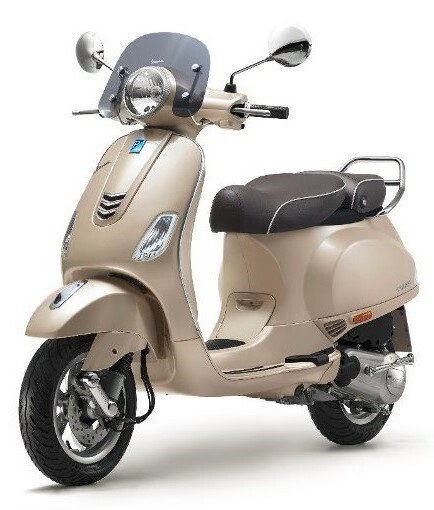 Vespa range starts from VXL 125 CBS at INR 88,250 and goes up to INR Elegante 150 ABS at INR 1.08 lakh. Vespa SXL 125 with CBS comes for INR 91,450 while SXL 125 Red costs INR 92,500. The ABS range of scooters starts from INR 98,310 for the VXL 150 while SXL 150 can be had for INR 1.02 lakh. The SXL 150 Red variant can be had for INR 1.03 lakh. Adding ABS and CBS to the entire lineup has made Vespa and Aprilia the first two brands to complete the government regulations. The addition of ABS added INR 10,000 to the existing prices. 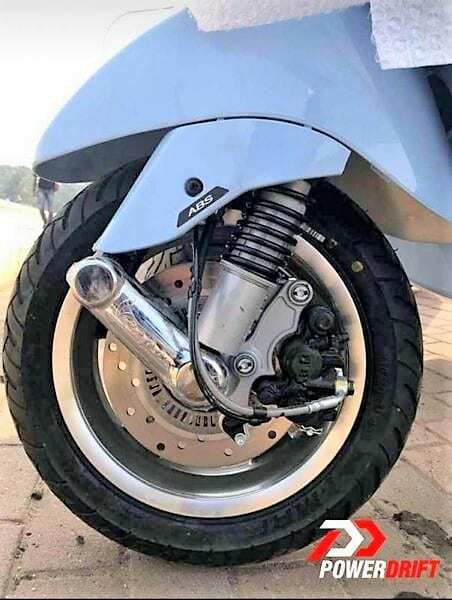 The post Vespa Scooters Price List in India appeared first on Maxabout News. Latest Vespa Scooters Price List in India: Vespa is the most premium available scooter range in India, starting from INR 70,300 for Notte 125. 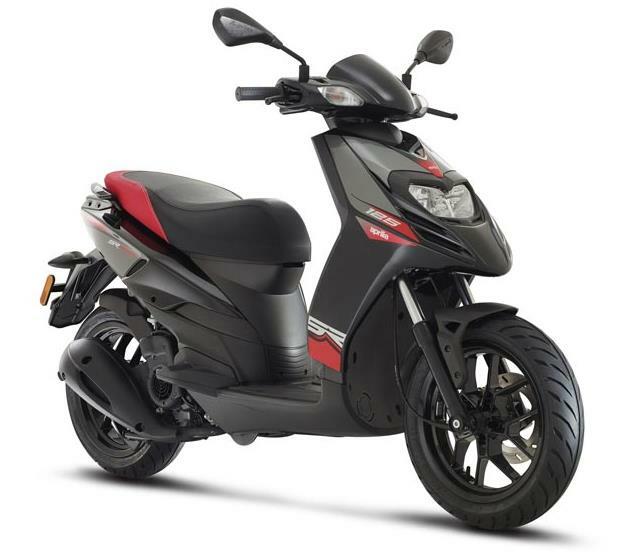 This typical model is based on Vespa LX 125 but, offers all black paint with basic detailing for the body. The matte finish look premium and use of satin black alloy wheels complete this package. It won’t be wrong to say that those looking for an evergreen design and black shade will fall in love with this masterpiece. Vespa LX 125 is available in four different shades, offering chrome details on important parts and premium suspension components. Every Vespa model is offered with monocoque steel body, promoting stability, balance and long life for the scooter. They offer a 3-coat paint process with a UV-resistant finish for brighter shine throughout the lifetime. The basic difference in Vespa models can be seen between SXL and VXL models, one of which support the rectangular headlight with chrome outline while the other getting similar headlight to Notte 125. Elegante is the most expensive model from Vespa, priced at INR 1.03 lakh and loaded with certain segment first goodies and features. The 150cc Vespa series now also comes with Bluetooth connectivity as a standard feature. The 150cc, single-cylinder engine on Elegante, VXL 150 and SXL 150 is good for 11.6 hp at 7000 rpm. On the other hand, smaller 125cc, single cylinder engine offers 10 hp of maximum power. Four models out of nine models are available with a 150cc engine. 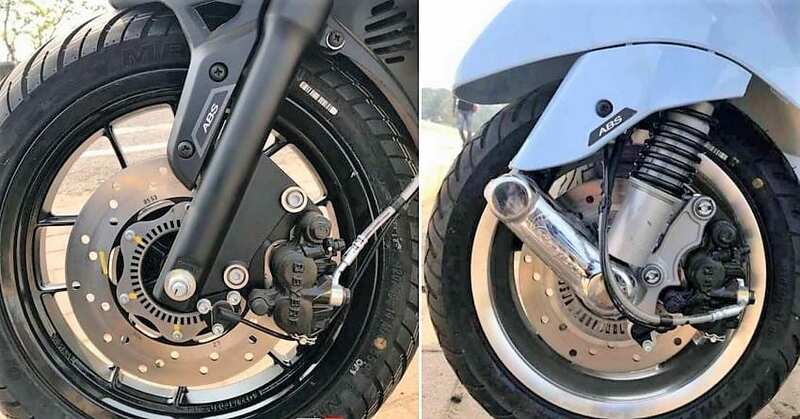 The availability of front disc brake varies with models. The entire Vespa range is available with electric starter, CVT automatic transmission, and alloy wheels.